When formatting a drive using the command-line, you can add the switch /P:<number_of_passes> to add a number of wipe passes to the format process. 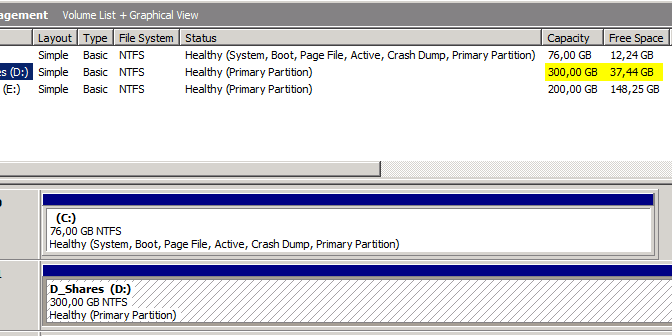 So if you use “format e: /P:2” drive E will be formatted and wiped with 2 passes. No more external tools needed! At my employer we recently decided to switch over to Office 365. During the migration periode I have set-up our Exchange 2010 server in Office 365 hybrid mode. Also set-up the Azure Active Directory Sync. All existing users being sync both ways, perfect! But then it happend. New users. All seemed working OK, until we noticed two users were not receiving e-mail from IT. What could be the problem here? When trying to extend a volume in windows I received an error when applying the extend. The volume is extended, but the extra space isn’t visible/usable… This is how I fixed it! 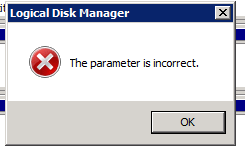 Logical Disk Manager – The parameter is incorrect. I was busy with some performance troubleshooting on our SharePoint 2013 farm today. 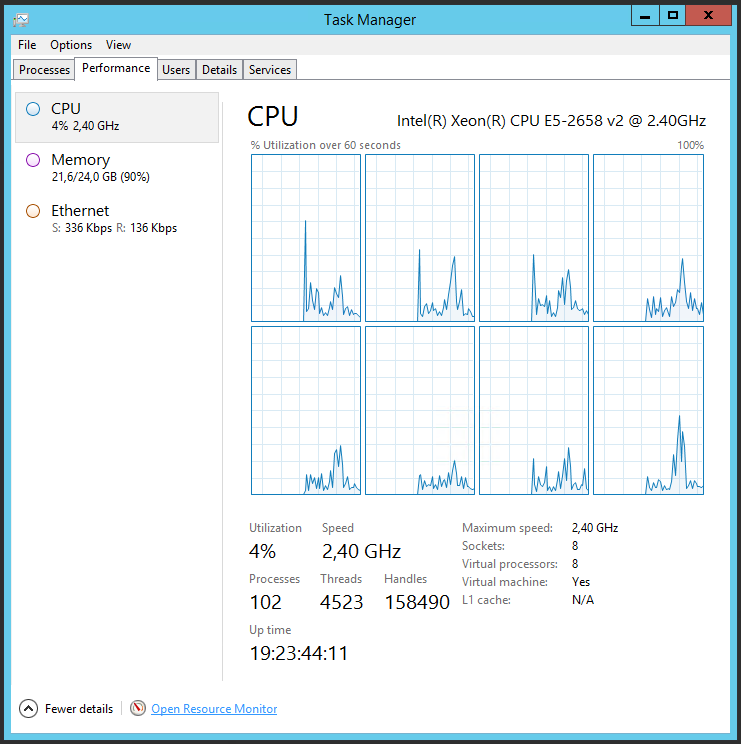 And again I got frustrated with the fact that the disk performance counters could not be seen in Task Manager. 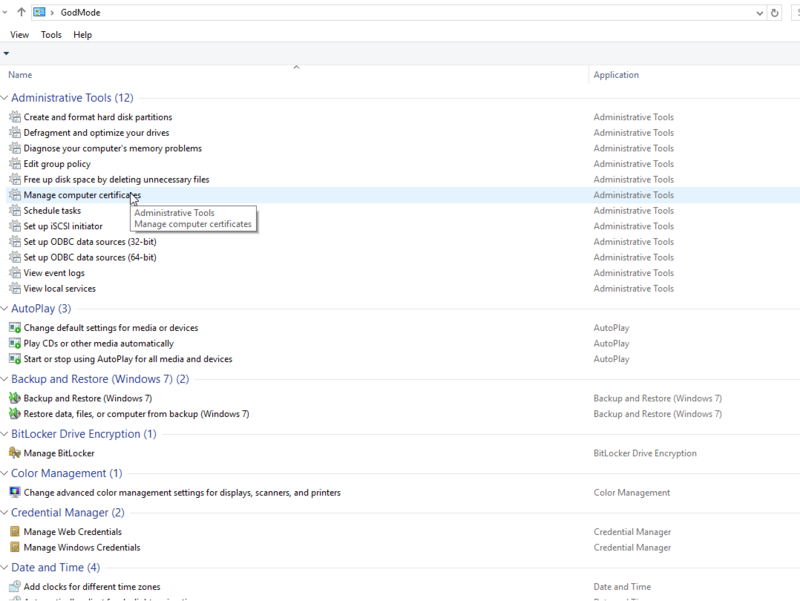 Task Manager without disk performance counter. 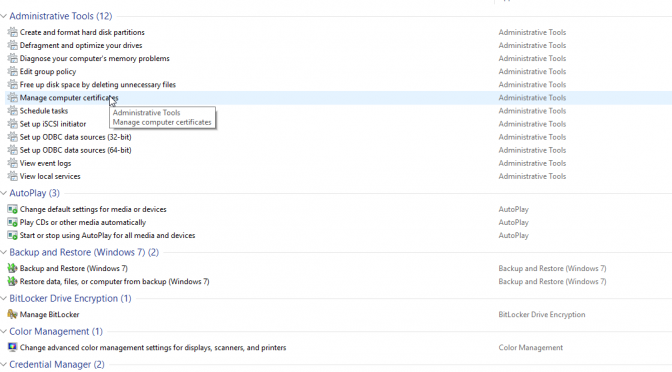 There is a hidden feature in Windows 10 to enable a screen where all configuration options are visible. It was made available in the preview version for administrators and developers. This morning I was surprised by my Configuration Manager server with alerts that the software updates synchronization was failing. Luckily for me I decided to check my other emails before diving right into the hell called SCCM logging. My FortiGate cluster was sending me emails that it was blocking some files. Files with file name: mpam-fe.exe. This week Microsoft announced it will be releasing Windows 10 on July 29th. Which is a good thing! 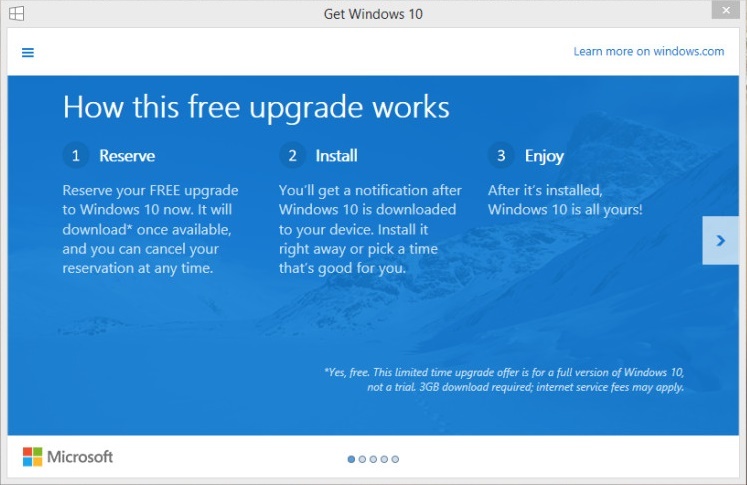 They also started activating a pop-up notification which allows users to pre download Windows 10 to their system and install it as soon as it get out on July 29th. This is not something I want my users to do on their own. Make sure the policies are in the correct order. Check if another policy which also applies to the traffic isn’t above is.